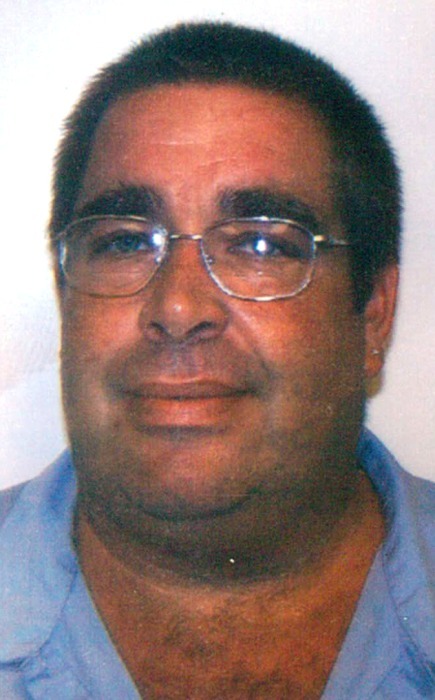 Mr. Kevin Thomas McAuliffe, 54, of Lake City, Fl., passed away on Thursday, February 7, 2019 at North Florida Regional Hospital due to complications after suffering a Cerebral Stroke. Born October 29, 1964 in Lynn, Massachusetts to Thomas Richard and Marylyn Temple McAuliffe. He made Lake City his home for the past 14 years after leaving Lynn, MA. Kevin started employment with the City of Lake City as a Maintenance Tech where he performed duties as needed to maintain the integrity of the City Hall building as needed. In 2007 he moved to the utilities department working for the water treatment plant, at which time held the respect of his division and other divisions as well. He completed 3 FEMA Courses and obtained his Drinking Water Treatment Plant Operators C License and just recently took on an Officer’s position in the FWPCOA to further help license employees meet their criteria for license renewal. He enjoyed fishing with his daughter, hunting, helping his daughter’s softball team when asked, and watching the Boston Bruins. He also enjoyed working on the weekends doing residential and commercial window cleaning for True View Window Cleaning. He was a loving son, husband, and father. He leaves his wife Tracy McAuliffe and daughter Lydia McAuliffe, his mother Marylyn McAuliffe, father, Thomas Richard McAuliffe (deceased), three brothers, Douglas, Richard (deceased) Brian McAuliffe, three sisters, Joan, Barbara (deceased) and Carol McAuliffe, several nieces, nephews, and cousins. A funeral service for Mr. McAuliffe will be conducted at 3:30 pm, Friday, February 15, 2019 at Gateway-Forest Lawn Memorial Chapel with Rev. Robert Bass officiating. Arrangements are under the direction of GATEWAY-FOREST LAWN FUNERAL HOME, 3596 S US Hwy 441, Lake City, Fl., 32025.